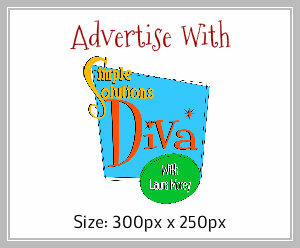 Advertise On The SimpleSolutionsDiva.com Website! Applicable Newsletters – October, November, December 2016. Limited spaces available per ad size. The Diva will only accept products & services which are of genuine interest to her audience. A three-month commitment (90 days), pre-paid. 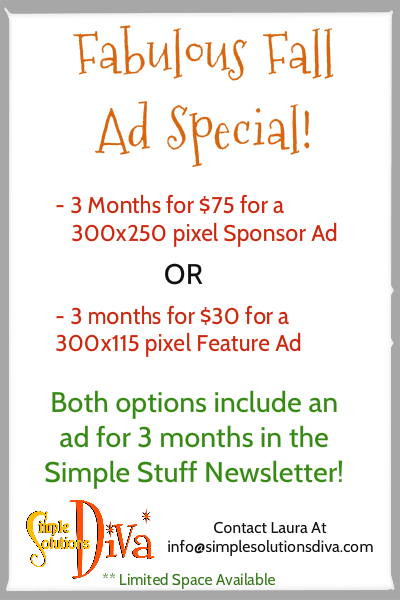 Advertise In The Simple Stuff Newsletter! The Simple Stuff Newsletter is distributed electronically once a month to our subscribers. There is a variety of sponsorship opportunities in the newsletter – Let’s discuss what type of ad will be best for you! Contact us at info@simplesolutionsdiva.com. 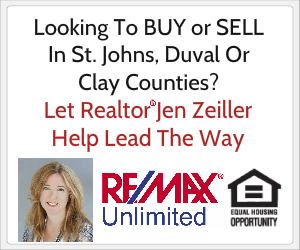 Want To Have Your Ad Coordinate With Our Content? The Diva has monthly topics she focuses her content on. She will be glad to discuss the master calendar with you to see where your product/ad may fit best. Want Your Product To Be Part Of A Simple Solutions Diva Video? The Diva will give her honest opinion about the product. If you’ve watched her videos, you know when she is excited about the product, she can’t hold back. If she’s not excited about it, well, she’s just not really interested sharing it with her audience. The Diva has the right to decline working with any product that does not fit with her audience. Do you need a promotional video/video production for your website?